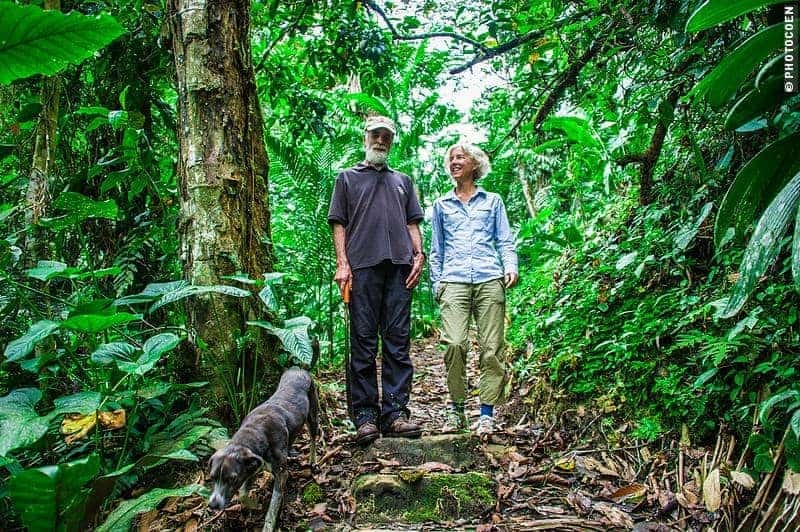 We had a wonderful time traveling and camping in Ecuador. Here’s an overview of places we stayed. 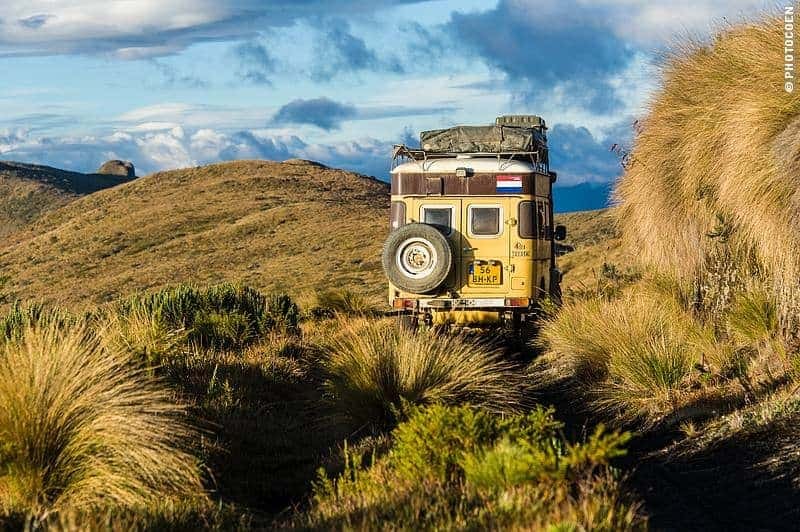 We rough camped at various places, such as along the coast, and at the páramo of Hacienda Zuleta (read about it here). We camped in somebody’s garden, or we were invited by total strangers who subsequently became good friends, such as the Australian Graham in Ibarra. We were invited to camp at a Salesian Mission. We paid to camp at Rumi Wilco Ecolodge in Vilcabamba (read about it here). We got permission to stay in the parking lot in Saraguro for the Three Kings Celebration (read about it here). For New Year’s Eve we stayed at a fire station in Cuenca (read about it here). 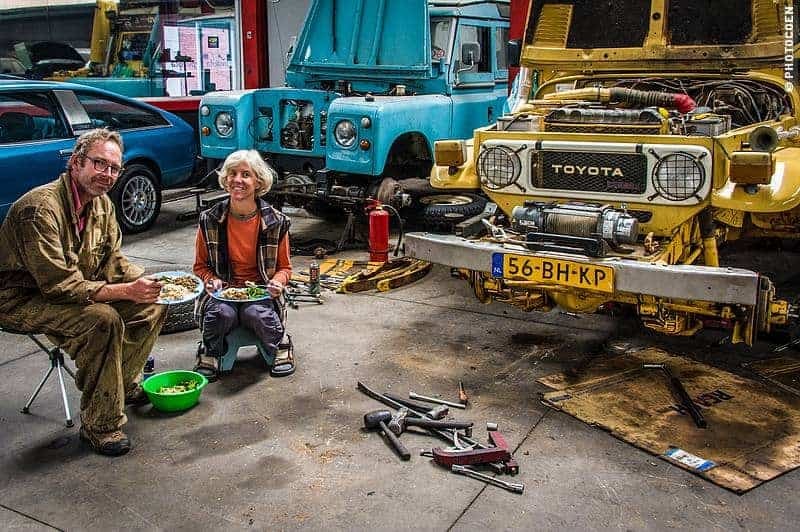 We camped in a workshop in Quito for 4 weeks (read about it here) to get a lot of work done (read about it here). We camped in centers of small towns such as Zaruma. We camped National Parks. 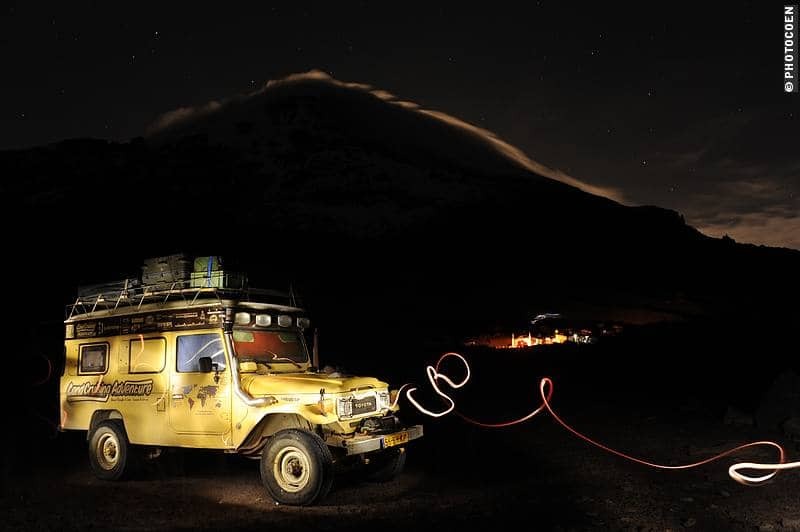 While at Podocarpus National Park we couldn’t enter the park by car and camped in the parking lot, we had some fantastic camping spots at the Chimborazo Volcano and Cotopaxi National Park. 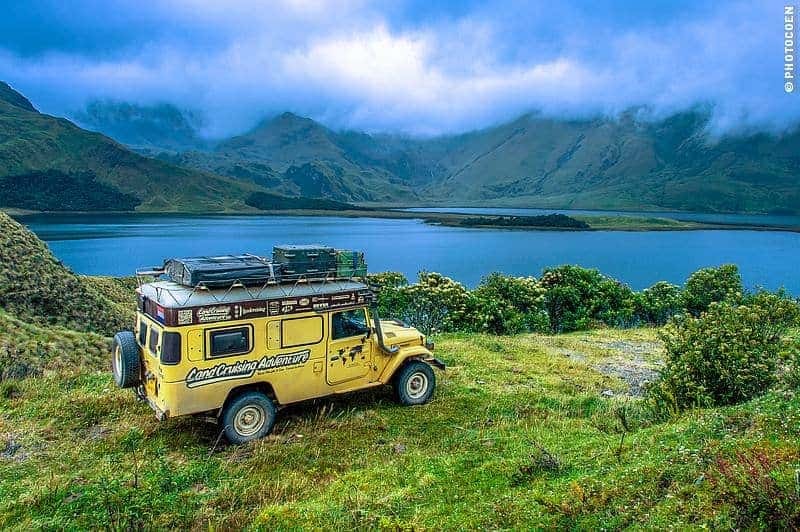 All in all quite a variety of overland camping spots during our six-month stay in Ecuador. 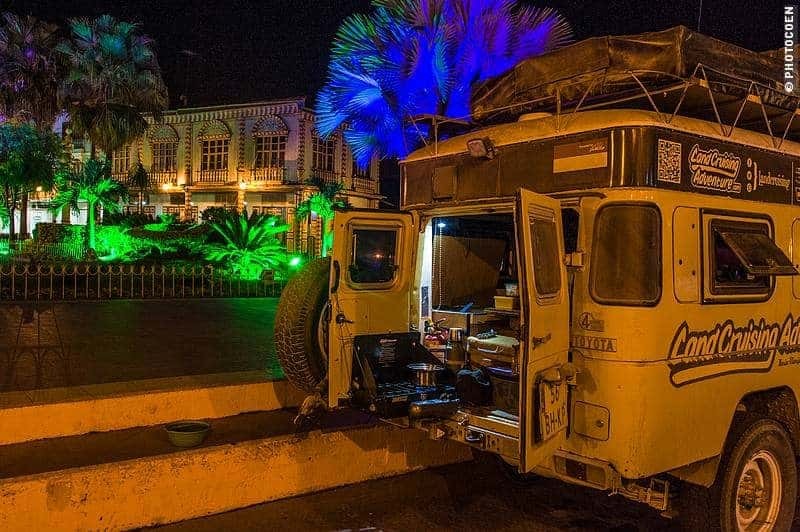 You can also check out iOverlander, where you can see where other overlanders spent the night. Or, if you prefer staying at a paid accommodation, find one here. Note that sometimes we write ‘drinking water from the tap’. This means we drank that water because locals told us it was safe and we didn’t get sick from it. Things change, including quality (and safety) of water, so always ask local people if the water is still safe to drink. Cuenca. Bomberos (Fire Brigade). There was a parking space left, so we could stay here. Friendly place to stay (2542 mtrs, Dec '14). Near Guanazan (road between RT80 & RT35). It was tough finding a place to rough camp on this mountainous road. It's not a special place by any means but very quiet; 2 vehicles passed during the rest of the day (2150 mtrs, Jan '14). Podocarpus National Park (north side). Beautiful park to visit. Can't enter with the car but the parking lot itself is already in the middle of nature (976 mtrs, Jan '14). Bomboiza, Salesian Mission. Enough space to camp. Use of (cold) shower and bathroom (794 mtrs, Jan 14). Cuenca. Homero Ortega P & Hijos Parking Lot. 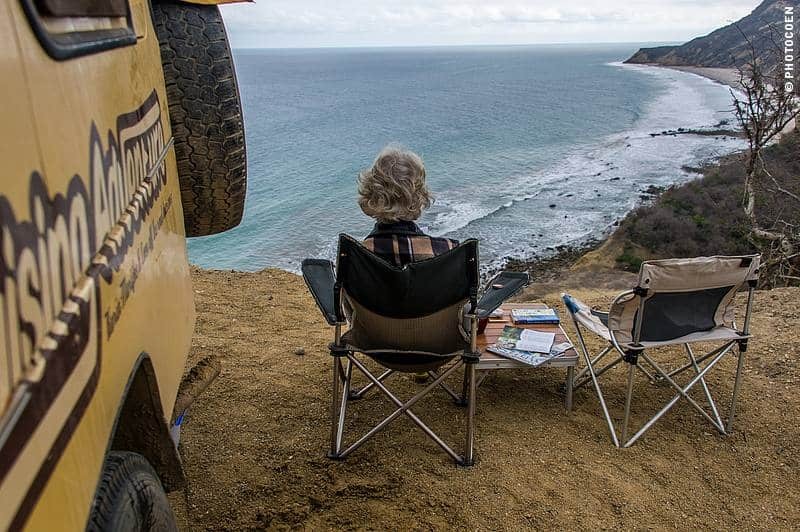 We parked here to visit the (well se-up) Panama Hat museum but asked the guard: yes you can camp here for the night, which might be a nice option for you (2500 mtrs, Jan '14). Ingapirca. Camped in the parking lot. Has a guard + one bathroom open for the night. Quiet place (3150 mtrs, Jan '14). Lagunas Atillo. Rough camped along the side of the road, but out of view from the road, and with a stunning view of the lake. Beautiful place to camp, very quiet too as the brand-new, asphalted road is hardly used (3488 mtrs, Jan '14). Puyo, 6 kms south of town (village called Vera Cruz). Stayed on the premises of somebody's house, who was kind enough to let us camp there + use the toilet and shower (Raquel and Angelica). In return we bought a bottle of aguardiente from them (966 mtrs, Jan '14). Hi guys, is there a way to download all these points in one file? We are waiting for our van in Colombia, this will come in handy soon. Thanks!